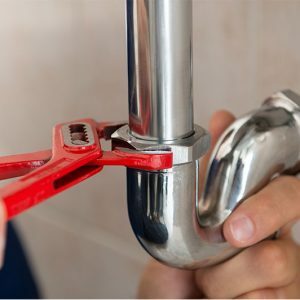 Plumbing On-Tap Worthing is a reliable, high-quality Worthing plumbing company that was founded years ago as a much-needed response to an industry brimming with poor performance. The hard truth is that locating a quality Worthing plumber or heating engineer requires more time and work than most of us want to admit, which is why finally finding one is like achieving nirvana. Not anymore: Plumbing On-Tap is the answer to the long-standing problem, providing Worthing, Brighton, and the entire Southeast with top quality heating and plumbing engineers, available on tap! We at Plumbing On-Tap in Worthing are proud to be one of those few reliable, high-quality providers. We achieved this rank by hiring only the best plumbers in Worthing to staff our exemplary team. Not only is every one of our employees required to have proper certifications and licenses needed to deal with complex plumbing and heating systems, but our specialists are also required to pursue ongoing, lifelong training sessions for the purpose of keeping their skills refined. What really sets us apart from other plumbing companies in Worthing is that we take community feedback very seriously. We solicit feedback directly from our customers, and we maintain a track record with top Checkatrade scores. The foundation of our entire operation rests with our dedicated office team, which utilizes the best computer technology to keep our entire team connected and running at full capacity. Everyone in the office has the know-how and skills needed to help you with all your plumbing needs and/or schedule an appointment. If you are in an emergency situation, we will do our best to attend as soon as possible. In the majority of cases this means an engineer will be on their way to your home immediately. In non-emergency situations, we will normally arrange an engineer to visit your home the same day or the subsequent day. All you need to do is give us a call and we will take care of the rest, even if that means pulling one of our plumbers from out of bed! Plumbing On-Tap utilises Checkatrade as a means of tracking client satisfaction. As a new or potential client, looking at our Checkatrade page should give you the peace of mind that comes with hiring only the very best in the field. 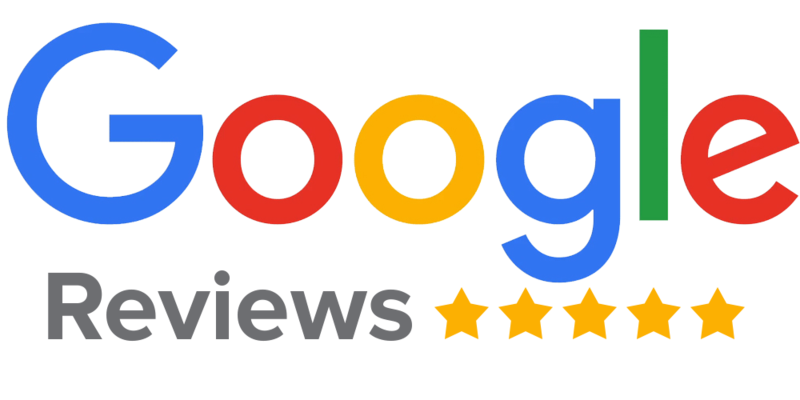 With nearly 300 feedback reports and an average rating of 9.8 / 10, it’s safe to say we are one of the best in the business! Please do not hesitate to give us a call if and when you encounter a problem with your plumbing or heating systems. We give you our word that we’ll do our very best to rectify the issue with a minimal amount of interruption to your life. We also guarantee you the best rates in the greater Sussex area. Just give us a call and we’ll be glad to prove it to you with our stellar services!